Sheila Krejci, M ED, author, master facilitator and consultant at Sheila K Consulting, Inc. has trained and coached hundreds of corporate leaders, professional, technical and support employees and elected officials to recognize and mitigate the risks of inappropriate and destructive workplace behaviors, and model critical behaviors that encourage respect for healthier, happier, more productive workplaces. Her recent courses, “Cultivating Workplaces of Respect and Civility— It Starts at the Top” and “A Manager’s Role in Cultivating a Workplace of Respect and Civility” have received accolades from national audiences for their practical strategies that can be immediately applied to all workplaces. Building great workplaces where employees contributions are acknowledged and encouraged requires a foundation of trust and authenticity. The problem with a one size fits all approach to employee recognition such as the typical annual awards’ event where employees are recognized for years of service or a public announcement of cost reduction idea winner in the company newsletter is that employees don’t believe it’s authentic. In fact, these sometimes-well-meaning attempts to demonstrate appreciation have an adverse effect—increased cynicism, lack of trust and even resentment before employees have had enough. Using relevant examples and stories, this session will explore the diverse recognition needs of employees based on more than just the generation they were born into. While important, even those who are similar in age, possess very different customs, beliefs, life experiences, working and personality styles, motivations and stressors. Generalizing based on generations is an ineffective business practice. Learning what is important to you and then to your colleagues and to those who report to you will inform how to go about recognizing those who will ensure personal and professional success. We all know the enormous costs to our organizations when we must replace employees. Research shows that it can be as little as 50% of an entry-level staffer’s annual salary up to 400% of the salary of a highly specialized employee. Losing and replacing staff is always expensive! Additionally, the resulting declines in productivity and morale can be devastating during the process of recruiting and training someone new AND managers consistently report that these tasks are the worst part of their jobs! It makes sense then that retaining skilled, quality employees over the long term creates a competitive advantage for the organization so how can we best do it? Workplace Recognition and Appreciation—Aren’t They the Same Thing? The reality is that the costs of communicating appreciation and respect to staff and colleagues alike don’t have to be exorbitant. Lavish recognition events are rarely what employees want or need to feel valued, appreciated and recognized by the leaders they respect, on their terms, and based on their individual needs. Whether you’re the business owner, CEO, Human Resources specialist, manager, team leader or employee discouraged by negative coworkers in a toxic workplace, this webinar is for you! We’ll begin reviewing the unfortunate realities and costs of ignoring what most of us want at work today - to use our knowledge, skills, education, experience, and desire for learning to make a difference for our organizations and customers. 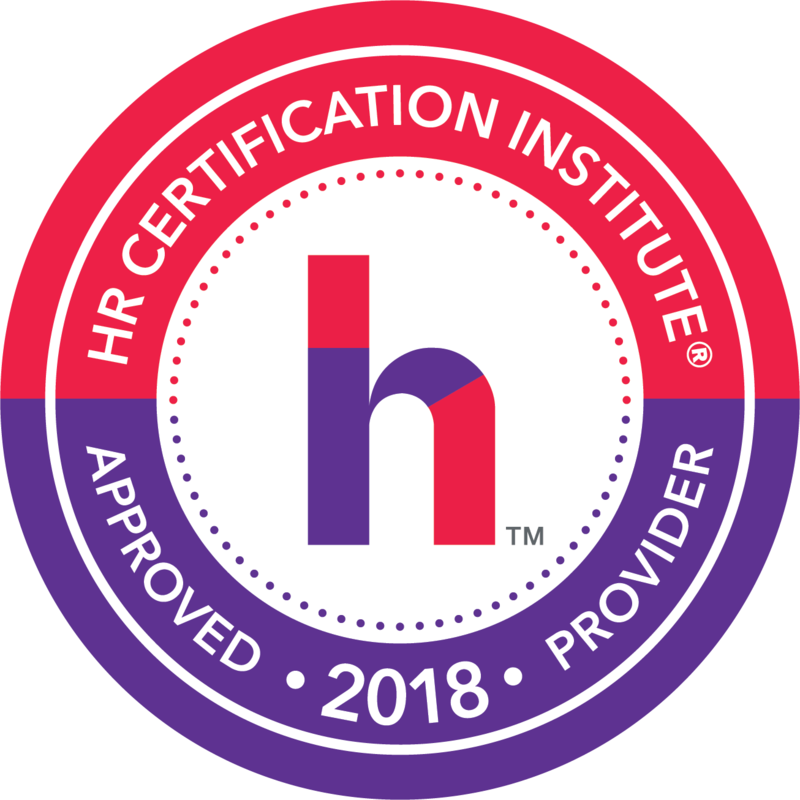 You’ll leave this session with a myriad of recommendations to seek out the recognition needs of those around you AND multiple practical, little or no cost suggestions to begin implementing in your workplace immediately.